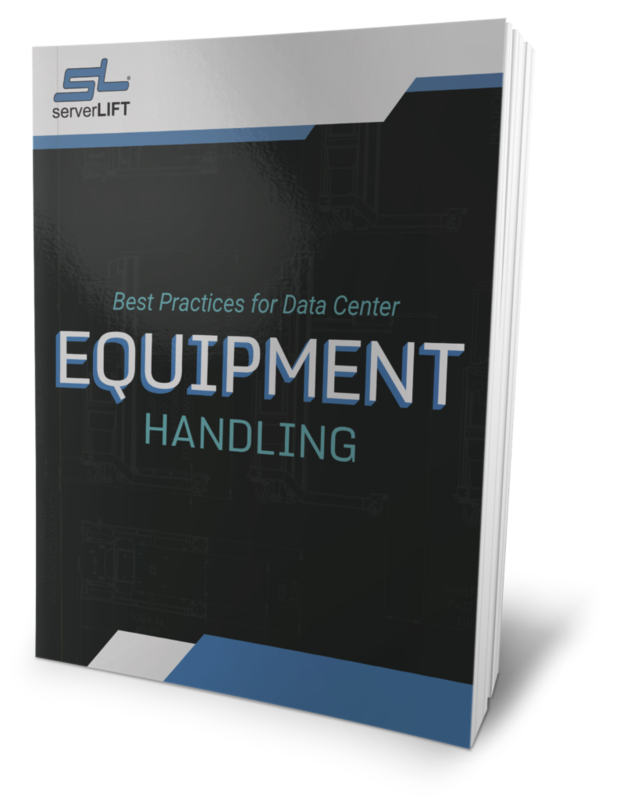 The ServerLIFT LE-500X™ and LE-1000X™ Lift Extensions are used to safely lift and remove servers, switches, UPS devices, and other rack-mounted equipment out of boxes and off of pallets without destroying the packaging or straining your back. These critical tools free operators from ever having to manually unpack boxes or lift equipment ever again. 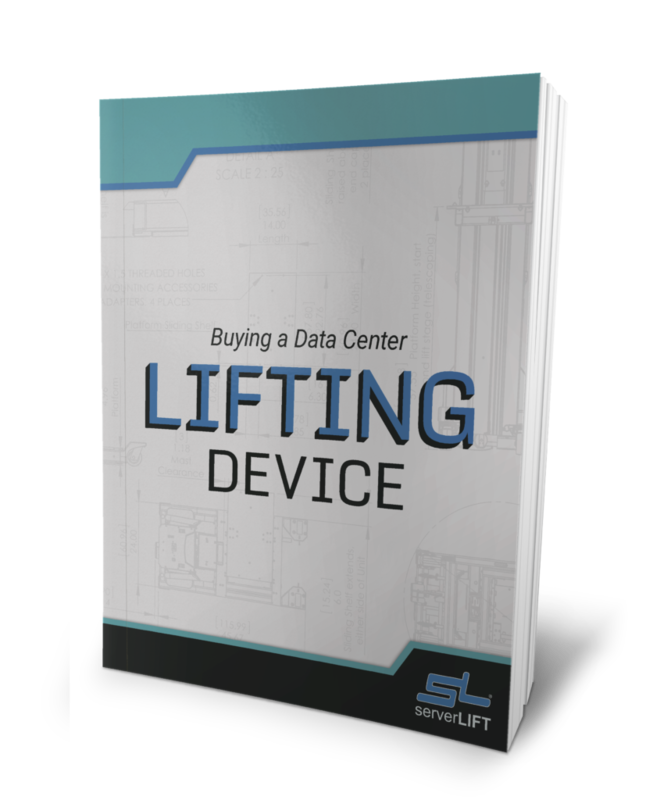 ServerLIFT creates lifting solutions that are durable and designed for data center use. 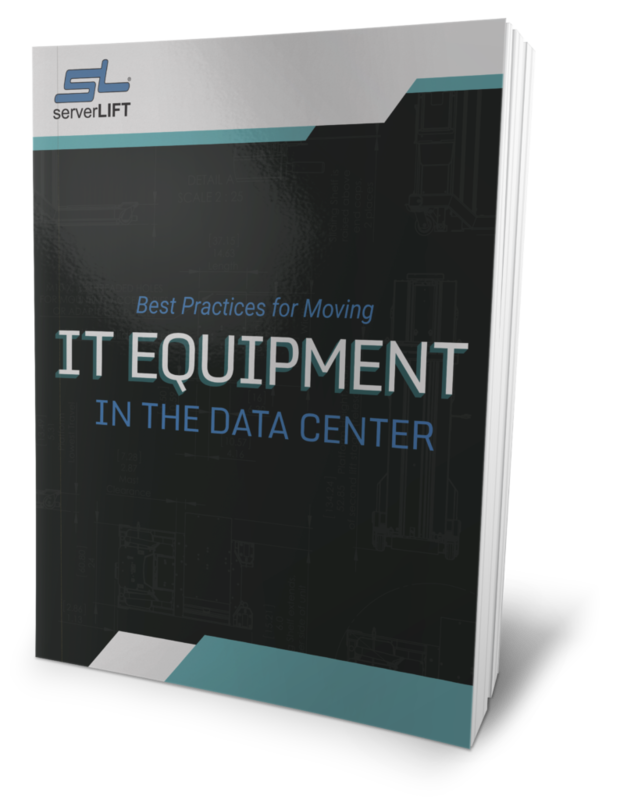 Two lift extension models are currently available to support IT equipment hardware weighing up to 1000 lbs. (454 kg). 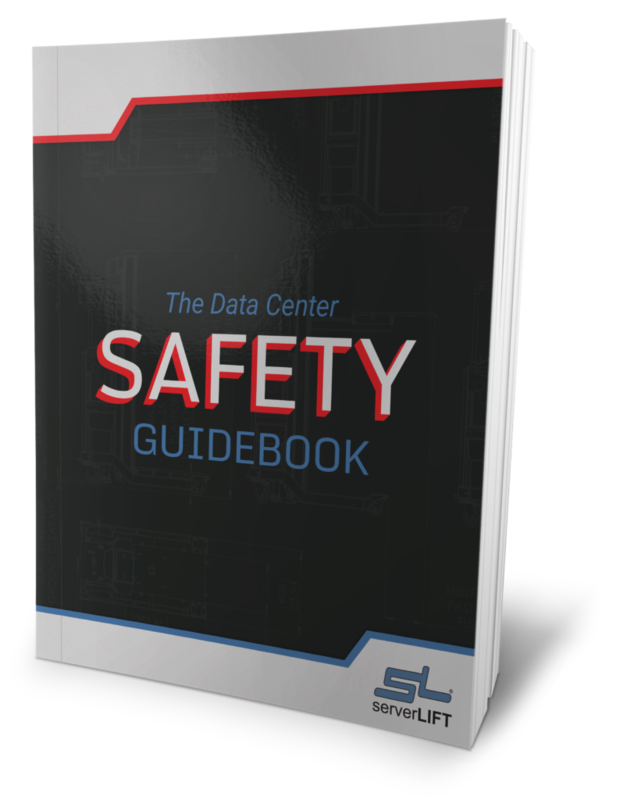 With the LE-500X and LE-1000X lift extensions, handling heavy IT equipment from start to finish can be done safely and effectively. These lift extensions are popular attachments as a functional addition to our server handling solutions. 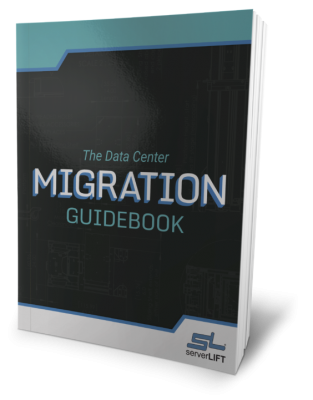 The next time you are facing a data center relocation or a server refresh, consider the proper tools to avoid injury and get the job done quickly. The LE-1000X Lift Extension is compatible with the SL-1000X® Super-Duty Lift and is load-rated for up to 1000 lbs. (454 kg). The LE-500X Lift Extension is load-rated up to the maximum capacity of the lift with which it is being used. It is compatible with the SL-500X® Electric Lift (500 lbs. / 227 kg) and the SL-350X® Hand-Cranked Lift (350 lbs. / 159 kg). Both attachments have been designed for optimum functionality, safety, and ease of use. 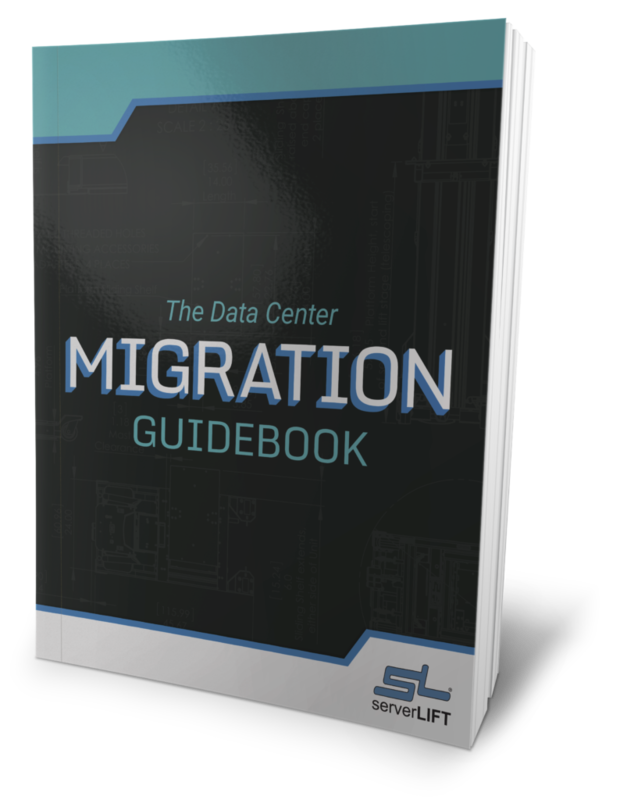 They extend out in front of the ServerLIFT machine, providing ample clearance to position the hooks and slings over the top of servers in any box—even if the box is on a pallet. The ServerLIFT LE-1000X and LE-500X Lift Extensions are backed by a worry-free, 30-day Money-Back Guarantee. The FE-3X™ Extended Shelf increases the server support of the SL-500FX Front Loader to a full 20 inches (50 cm) deep into the rack.